Before I begin this week's blog post, just a bit of news for you - I'm going to be heading off on holiday in a few days time, so this will be the last update until the beginning of November. As I'm busy getting everything sorted before I go, I'm going to keep this week's edition of 'The week in brief' short and snappy. A pretty solid collection of films, then, with two standing out as being particularly impressive. First of all, Steve McQueen's latest picture, Shame. 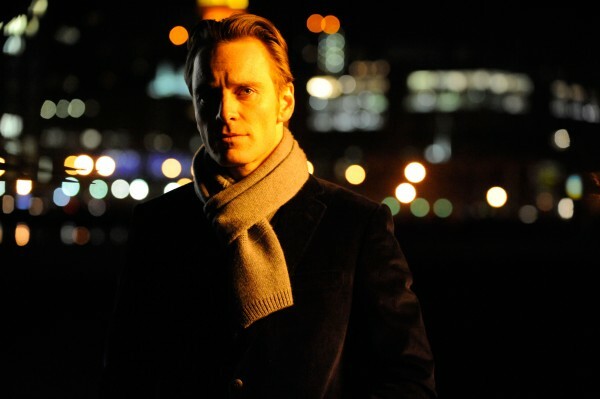 A follow up to his previous (and similarly effective) collaboration with Michael Fassbender, it's a character study of a successful Manhattan executive whose life outside the office consists of a seemingly never ending string of unfulfilling one night stands. His already strained existence is made even more complicated by the arrival of his neurotic, unhappy sister, Sissy (Carey Mulligan), whose presence is an unwelcome reminder of a past he is trying desperately to escape. The film is a resounding success on both a technical level (with some beautifully composed cinematography, showing New York at night) and from an acting point of view (both Mulligan and Fassbender are excellent in their respective roles). Secondly, I thoroughly enjoyed the classic 1940s crime caper, White Heat. The plot sees an intrepid federal agent infiltrate the gang of notorious criminal Cody Jarrett, in an effort to bring him to justice. 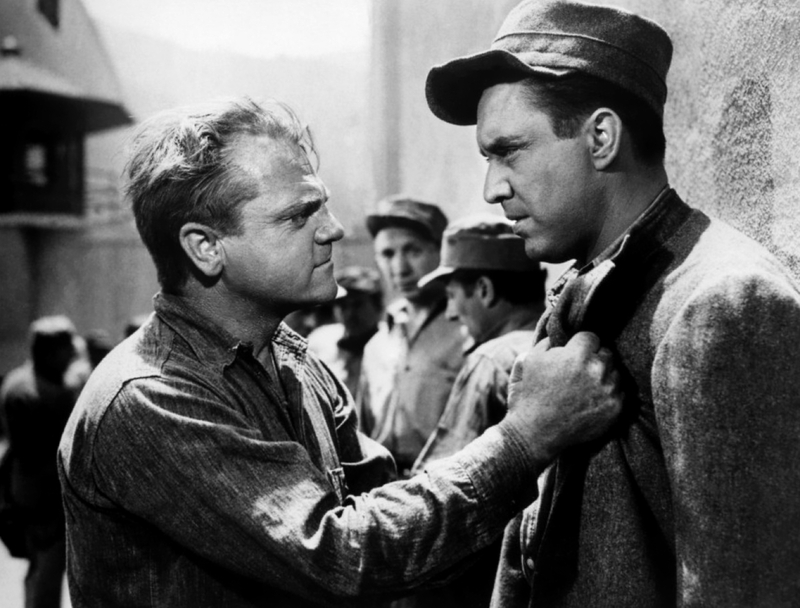 Jimmy Cagney is incredibly charismatic in the lead role, portraying a character who is something of an enigma - on the one hand, he's a ruthless and cold hearted gangster - but on the other, he's a vulnerable mother's boy, whose mental health is constantly on the verge of collapse. Despite the film being more than 60 years old, it's still tense and gripping, with an explosive climax. "Elwood: What kind of music do you usually have here? Bartender: Oh, we got both kinds. We got Country and Western."